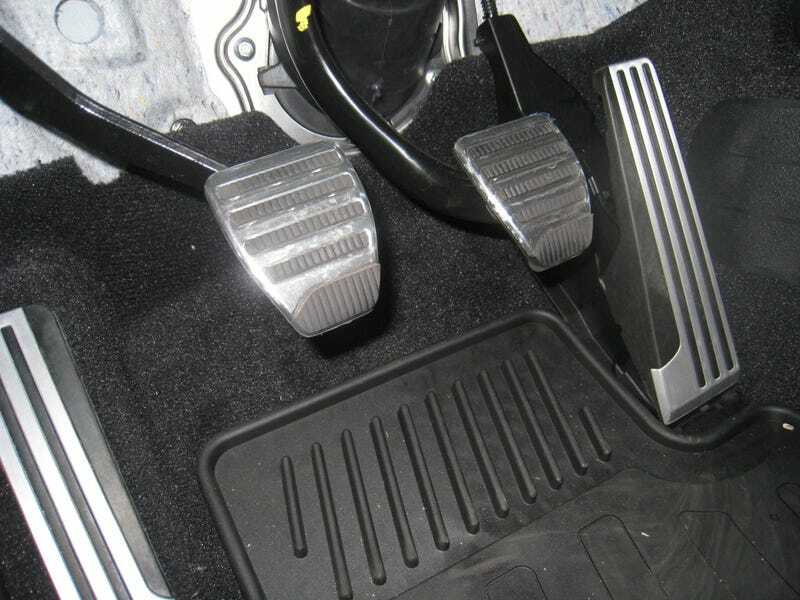 There are transmissions that allow the drivers to select a gear without using a clutch pedal. These transmissions can be fun to drive. Just like intimate relations without the use of genitalia can be fun.